Vancouver Brewery Tours Inc. is Vancouver’s #1 craft brewery tour experience. Since launching in 2013 as Vancouver’s first and only company dedicated exclusively to craft brewery tours, we pride ourselves on connecting locals and visitors to the vibrant craft beer community in Vancouver. From weekly Public Tours to by request Private Tours, on tour our guests are taken on a craft beer adventure that includes an introduction to the brewing process, behind the scenes tours, VIP entrance and seating, and a generous amount of craft beer samples meant to highlight the exciting diversity currently being brewed in town. 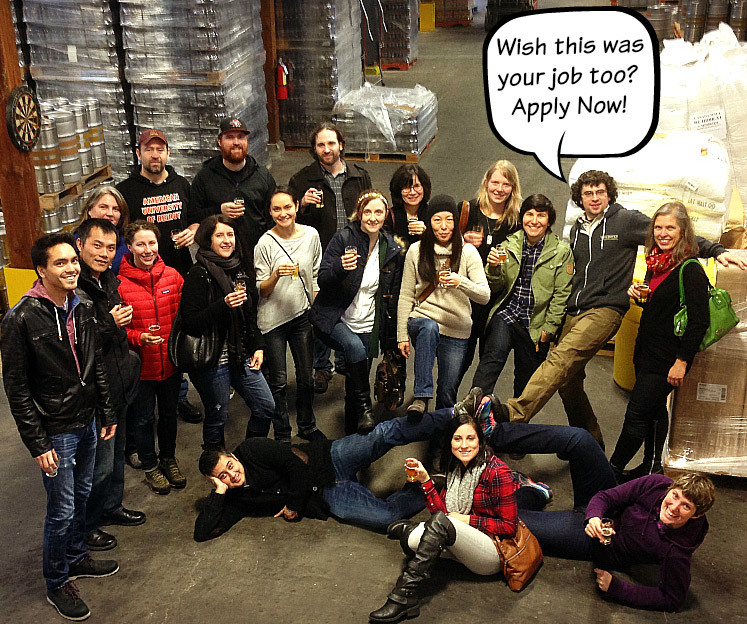 We are seeking 2-3 passionate and knowledgeable brewery tour guides to join our team. The positions are for on call, part time and potentially full time. Shifts are 5-8 hours long with the majority of tours falling on weekends and weekday evenings. Think you’re right for the job? Sound knowledge of craft beer, or be willing to learn: Including beer styles, the brewing process, and familiarity with the Vancouver brewery scene in general. 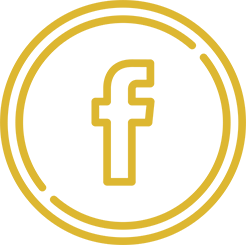 Strong experience in the local craft beer scene (brewers, home brewers, liquor store, etc) AND willing to obtain a Class 4 driver’s license. Do you hold a Class 4 License? Due to the amount of applications received, we will only be contacting potential candidates. Thank you for your interest in good luck!